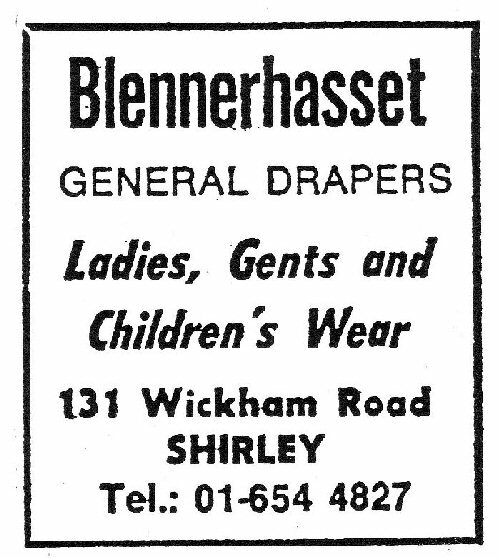 Proprietor of "Blennerhasset General Drapers: Ladies, Gents and Children's Wear" at 131 Wickham Road, Shirley, Co.Surrey, from c1930. During WWII her shop suffered bomb damage. In 1945 the business was sold out of the family, but until c1968 continued to operate under the Blennerhasset name. 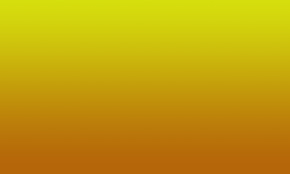 Her sons Roland & Denis Blennerhassett worked in the business with her until they joined the army at the outbreak of war in 1939.